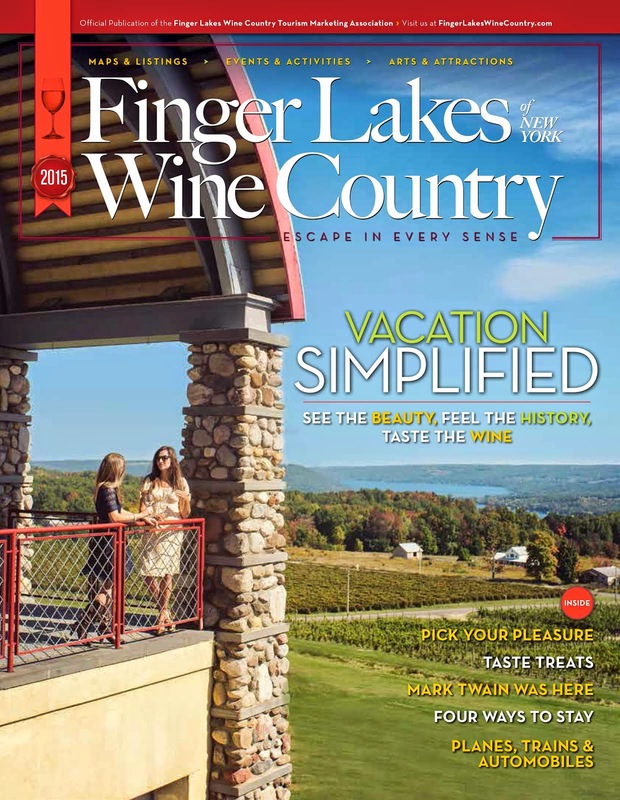 Finger Lakes Wine Country Blog: Six weeks of holiday cheer in Finger Lakes Wine Country! Begin the holiday season with Corning NYs Crystal City Christmas this Saturday, November 27 which features the Centerway Tree Lighting and Parade of Lights. Enjoy a sing-a-long, lighting of the tree, and an evening parade in which The Gaffer District (Cornings arts and entertainment district) puts a unique spin on the traditional March Down Main Street where all 50 vehicles and floats are covered from tip to toe in lights!